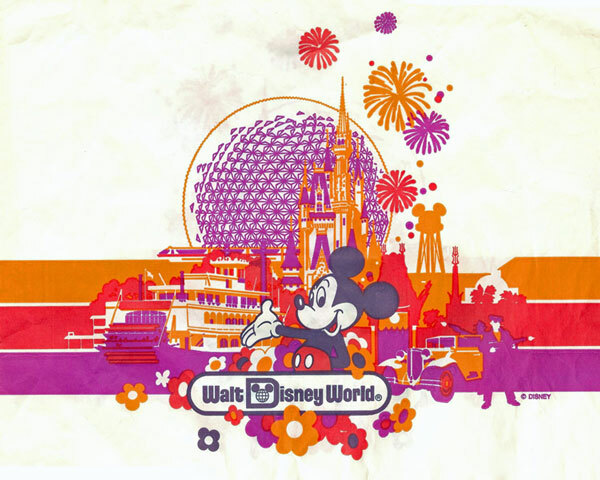 Since Walt Disney World is rolling out retro-looking shopping bags and since I just found three actual old bags from around New Year's Eve 1989-90, I thought they were worth showing off here. 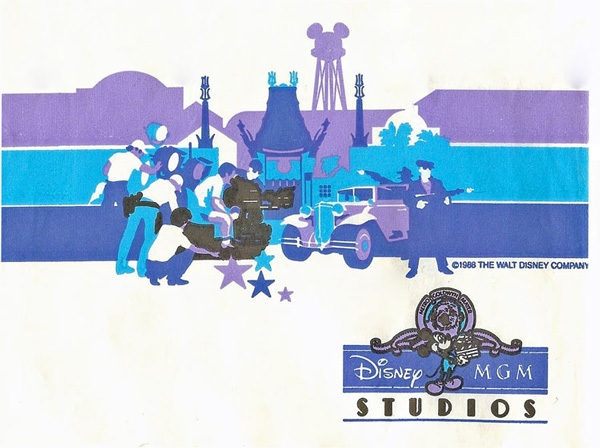 I especially enjoyed the fact that the Studios' artwork includes guys with machine guns. 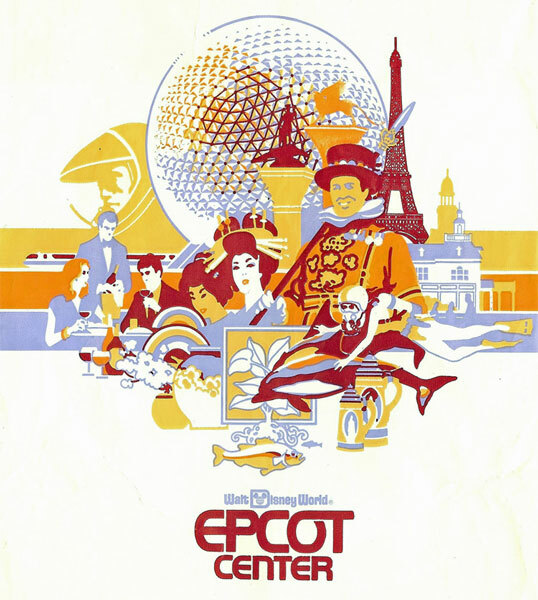 Remember When WDW Parking Was Only $3.00?